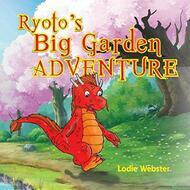 Join baby Ryoto the dragon, as he has a big adventure in his garden. 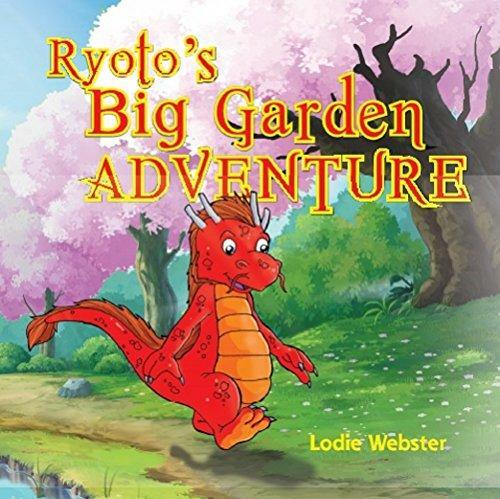 Also get the companion Adult colouring in book, Great fun for adults to draw, and bond with their child, or grandchild: suitable for older siblings as well. Fun for the whole family.